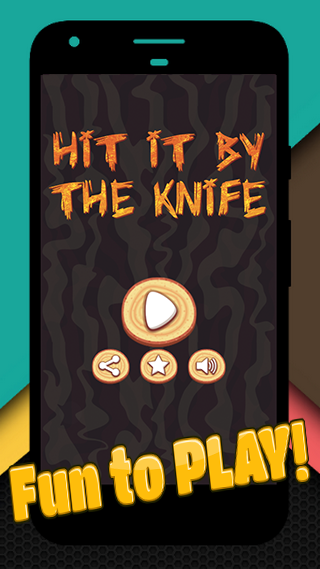 Hit by the Knife is the most lively addictive shooting game! 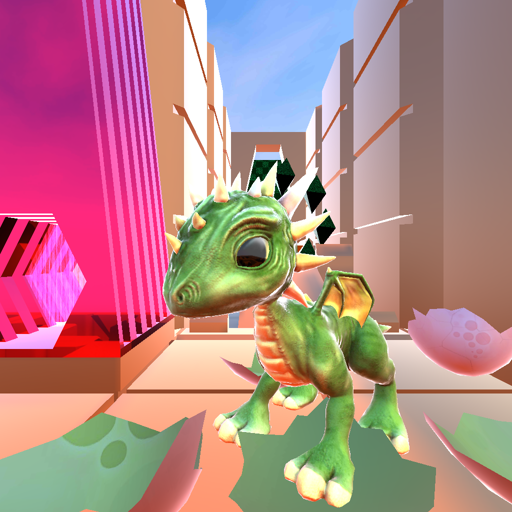 This game will let you think ahead before you make any shoot while playing. 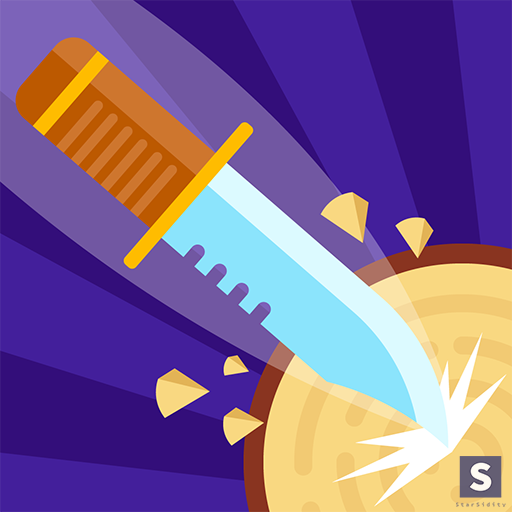 The goal of this addictive shooting game is to throw knives and try to hit the jams. 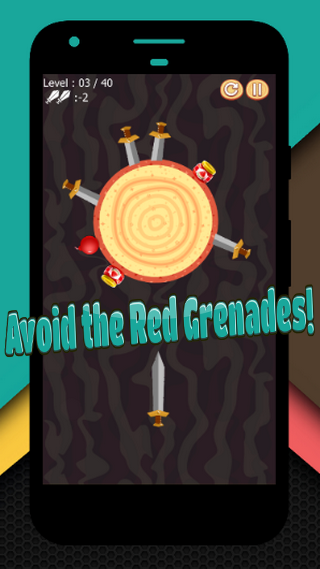 But, keep in mind that you should be very precise in this endless archery game because the wheel keeps turning faster and faster and you should not hit the red grenades or you will lose. Sounds easy? 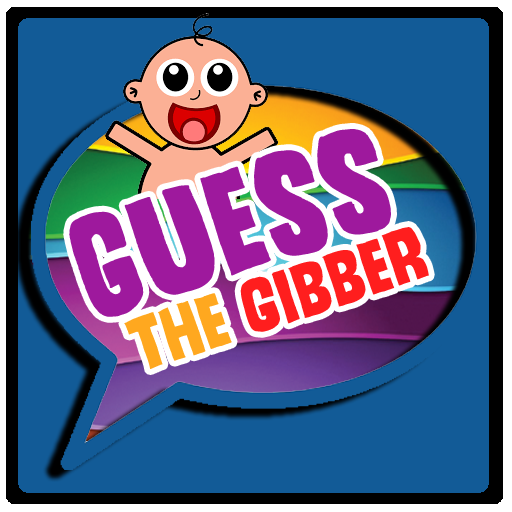 But, would you be able to complete each level and go far in this addictive shooter game without mistakes? Why choose to play Hit by the Knife – A Sword Game Challenge on your Android smartphone or tablet instead of other archery games? ✓ With our realistic graphics, you will have the feeling of shooting real knives and not playing a shooting game. 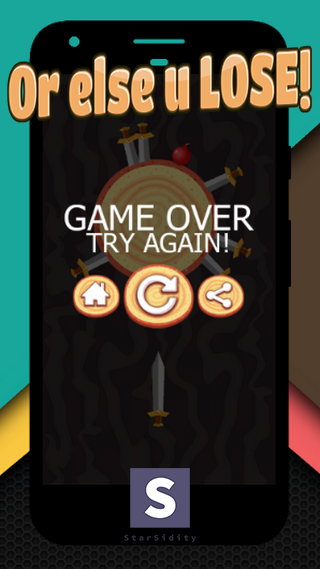 ✓ We care about you and that's why we made our archery game very easy to play, so all that you have to do is to tap the screen to launch the knife. Super easy! Just try to stay away from the red grenades. ✓ Our archery game is FREE and it will stay Free for life, so there are No hidden fees or annual subscription to enjoy playing it! ✓ Yes! our game is endless and you can enjoy playing as much as you want because the only one who can stop you is you. 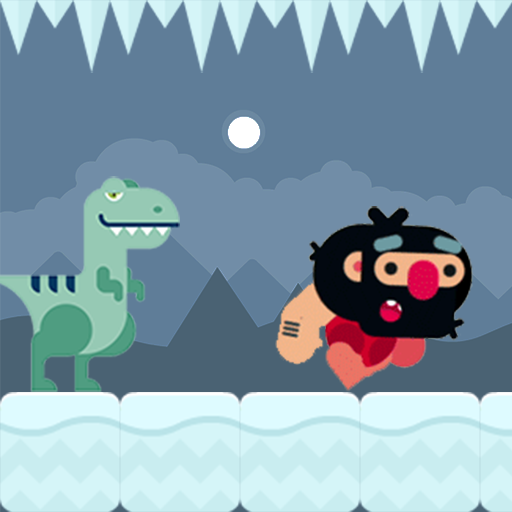 ✓ Hit by the Knife is a free game and it can be played by Adults and Teens. Your whole family can play it and they will enjoy playing it for hours nonstop! What are you waiting for? 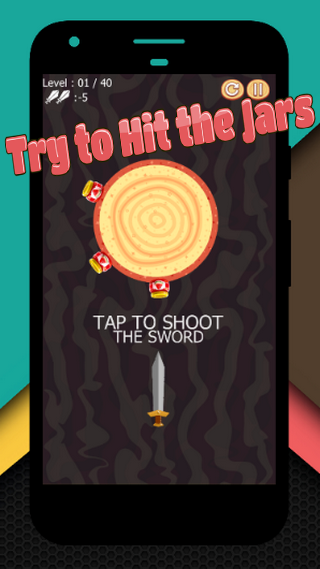 Download Hit by the Knife and enjoy the best free archery game ever! Be a Knife Master NOW!